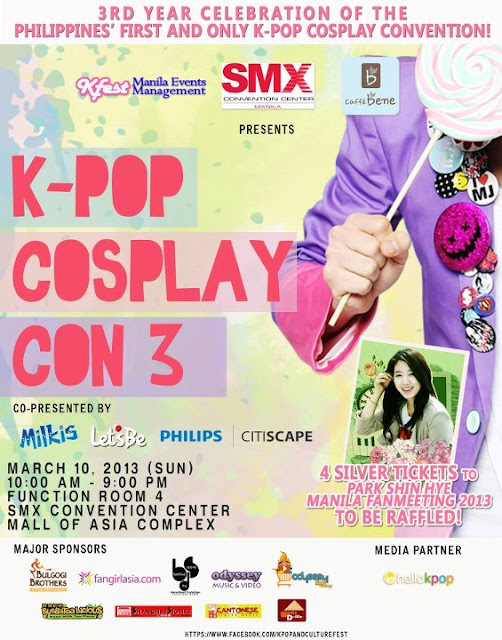 KPOP Cosplay Convention goes to SMX on it's 3rd year! Whenever we hear the word 'Cosplay', we immediately think of people dressed in costumes from famous Japanese manga's and animations, but it actually doesn't just refers to the Japan fad. Last March 10, 2013 Korean pop fans marched to the Function room 4 of the SMX Convention Center at the Mall of Asia Complex for the KPOP Cosplay Convention 3. KPOP Cosplay Convention is an annual summer event organized by KFest Manila Events Management, the same people who brought KPOP Nation, KPOP and Culture Fest, to name a few. What's unique about this event is that we don't normally see Cosplay Conventions for KPOP as Cover dance competitions are dominant to the KPOP community. KPOP Cosplay Convention 3 has set numerous benchmarks for its unique character and innovative segments, making it an edifying celebration of cultural exchange and diversity, as well as a fun, exciting event of good music and cool costumes. View from the Judges table, we also got to try ASUS' newest devices! Sweet! Girls' Generation's "I Got A Boy" concept is trending that day as there are 3 groups who all covered Girls' Generation. Ironically, these three groups also became the top 3 dance male cover groups of the event. Aside from the Dance Reverse competition, there are also other competitions such as solo cosplay and group cosplay competitions, Noraebang (karaoke) competition, Ramyeon eating contest, Milkis drinking contest, and Bibimbap (Korean rice mix dish) eating contest. The year has just started, KFest Manila Events Management are still cooking exciting events for KPOP fans in the country this 2013.  Let's look forward to more events really soon! To get event updates from KFest Manila, like KPOP and Culture Fest on Facebook and follow KFest on Twitter.